Ain't that the truth! 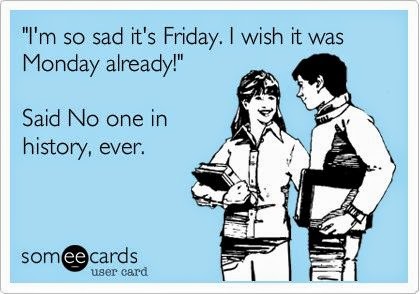 So, so, so happy it's Friday and not Monday! 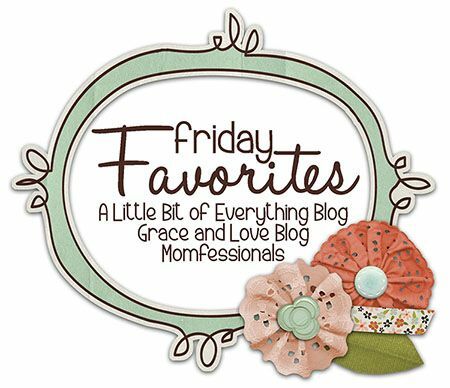 And with that... on to my Friday Favorites! I know this sounds crazy, but I've been waiting all summer for these babies to come back in stock at Old Navy! I got one 1/4 zip sweater for Mason last fall and one full zip (not online yet), and Mason basically lived in them all fall/winter. I miiiiiiight have gone a little crazy and bought one black, one grey, AND one blue yesterday when they had a 30% off sale! (Thanks for the gift card for Mason's birthday Uncle David!). I like to try to get him to wear things more than once per week, but with how dirty he gets now that he's a toddler, it just doesn't happen. We will be needing at least 5 sweaters/sweatshirts for the fall/winter and these are PERFECT. I recently discovered Community Coffee from my co-worker. She's from Louisiana and LOVES this coffee...drinks it every morning. I mentioned to her how much Seth loves coffee... strong and black... and she let me have a couple of the coffee and chicory ones for him to try. LOVE at first sip. I don't know what chicory is or what it does, but he loved it. She sent me a coupon and I got free shipping and a discount and some of these beauties were on their way to me from Louisiana. I like coffee but what I like to call "foofy, girly coffee" and this hazelnut coffee with hazelnut creamer is to die for! I came across Children Inspire Design from a sale they had last weekend on Brickyard Buffalo. I signed up for their newsletter and got this gorgeous "let them be little" design (that I need to get printed!) 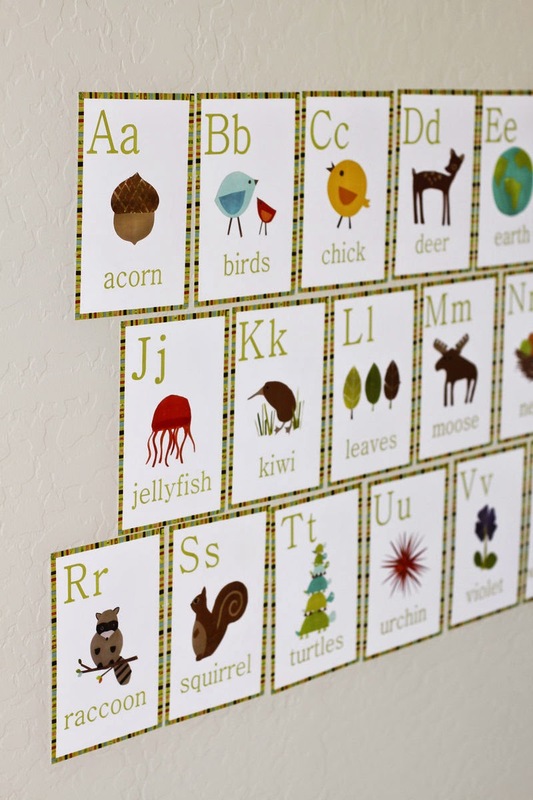 and then fell in love with this alphabet print from their website. I've been dying to take Mason to a Lowe's Build and Grow class (they are free!) ever since my friend introduced me to them. (I know Home Depot has them too but I think they are designed for older kids). I almost signed Mason up for the one a couple Saturdays ago but Seth thought that Mason was too young. And while I agree (he obviously shouldn't be using nails and a hammer by himself), I thought it would be a fun activity for Seth (and Mason) to do together (while I take a million photos and my heart explodes with the cuteness). Thoughts? Has anyone taken their kids before? Is two too young? Would Seth and Mason have fun doing it together? Julie from the Girl in the Red Shoes posted this video the other day for the "I'm Enough" campaign. I watched the video and it brought tears to my eyes. Seriously. And for those of you who know me, you know that I am not usually a cryer or a super emotional person (or at least before Mason...after Mason has changed my emotional-ness all together!). This video is amazing. I think I have the let them be little print! I bought it back when there was that elementary school shooting and the proceeds went to that. I just have to decide where to hang it! And thanks for the Lowe's info - I didn't know they did this stuff but definitely going to check it out! Hey when it works you buy in it every colour! Sadly you usually find out it works after the sale is over and then you never see it come back ever again. Or, maybe that is just me. Laughing at your 'foofy' coffee. I can only drink coffee that is really more creamer than anything, plus iced. with a straw.and lots of ice. Or I hate it. I love the smell of coffee, but can't get behind it hot or tasting like real coffee sadly. Like tea, it just sounds so cozy but I hate it - unless you ice it and add way too much sugar. But, hot cocoa...I can totally get behind that one! Chicory..sounds like wood. That is a cute alphabet! I don't know a thing about those kid programs at the hardware store. Sounds cute. I avoided that video specifically because I figured it would make me cry. I can watch run of the mill commercials and get sniffly. Just yesterday something made me all teary and I was like what the heck, it isn't even that emotional?! I can't remember what it was though. So I'm emotional and forgetful. Does Mason have a play room? I ask because I have picked up things here and there for Connor and I have no place to put them because he doesn't have a true playroom. He pretty much owns the whole house. Happy Friday! I love those wall hangings! So cute, but I'm with Stephanie, I don't know where I'd put them. We've never taken Henry to a build thing. I really want to though. The Old Navy sweaters - died. LOVE THEM! Clearly I need to try this Community Coffee you speak of. I so love those sweaters too. We have a ago one that is so soft and cute in Myles! I've been wanting to take Myles to one of those workshops too. I think they are too young to actually do it themselves but they could definitely do it with help. I think it's worth going to at least check out. Love Old Navy! Definitely need to stop there and pick up some things for Reese. That letter print is super cute! I wish we had a playroom of sorts, and I'd definitely put that up there. Those Lowe's classes sound really cool! I never knew about them, so might have to look into those in a few years (although we have Home Depot around here). Ok, seriously with the video?! :) Haha I have a lump in my throat now and am blinking back tears here at my desk. That is so sweet and such a good reminder.